Stoked by political concerns, weak investor sentiments toward frontier and emerging markets, the Nigerian equities market recorded another decline last week. 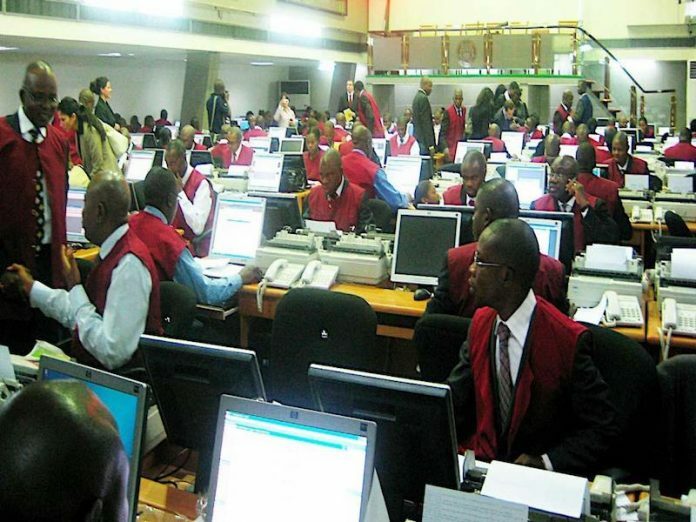 As a result, the Nigerian bourse’s year-to-date decline worsened to 15.5 per cent. Specifically, the Nigerian Stock Exchange All-Share Index (NSE ASI) fell by 5.02 per cent to close at 32,327.59, while market capitalisation ended lower at N11.802 trillion. Similarly, all other indices finished lower with the exception of the NSE ASeM Index that closed flat. This is the worst weekly decline this year. According to analysts at Afrinvest, since the bear run started at the tail end of January, the Nigerian market has lost 27.3 per cent, which is one of the worst performing within this period, globally.